We offer these events at our location. Preschool to Teens! 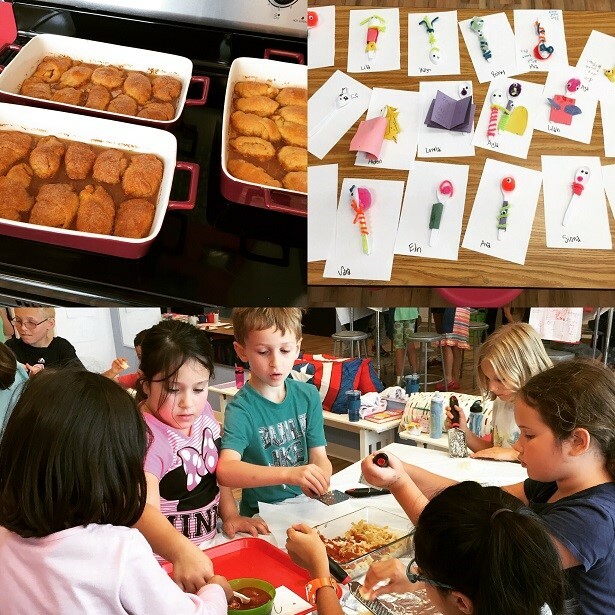 Our themed weekly classes are a fun way for your Lil' Chef to focus on hands-on kids cooking class sessions while learning recipes to try at home. 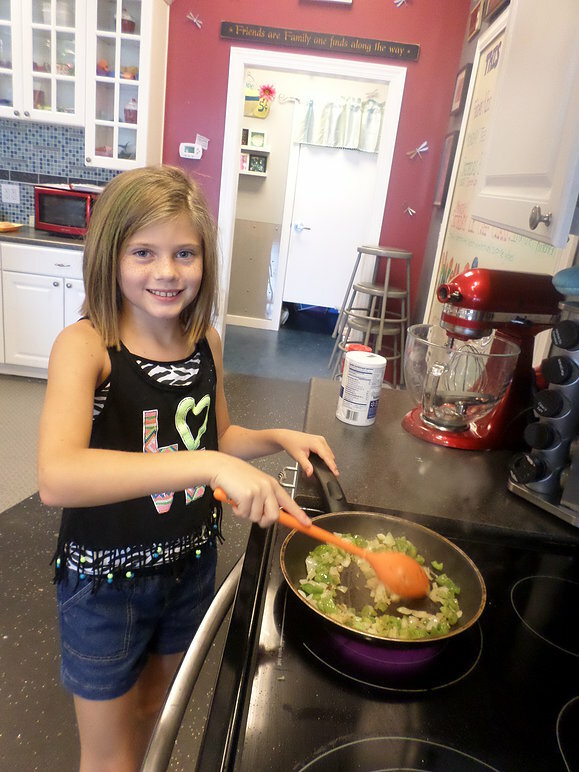 Your Lil' Chef will gain skills that are designed to appeal to the abilities of most children. Tuition includes recipe handouts to take home, and all supplies. We look forward to seeing you at a Flour Power studio near you soon! Bring your Lil' Chef over and you'll pick up a newly self-confident child who will beg to cook dinner for you! Your Lil' Chef will create his or her own snacks and lunch and we'll supply everything that he or she will need for an amazing week or day filled with newly developed life-long skills including math, science, reading and chemistry! What's included: All supplies, a take home booklet at the end of the week of recipes made during camp, snacks and lunches! Just bring your lil' chef! Can't come to weekly classes? Need some "you" time or a date night? These classes are perfect for your schedule! We stir up a ton of fun in our popular Friday night "Kids Night Out" program which provides the perfect amount of time for adult time! With fun, interactive themes, we keep the fun and learning rolling all night long! We hope to see you soon! 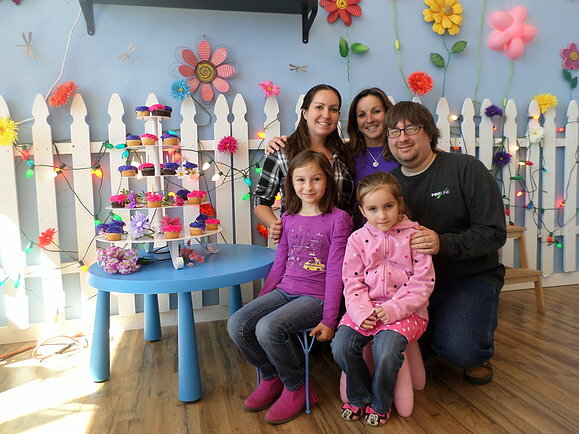 Birthday Parties: Ages 3 to Teens! Celebrate with a sizzlin' celebration! We do the work so you can enjoy your Lil' Chefs big smile! Ages 3 to Teens! Is there a special birthday or occasion coming up? Want to enjoy your child's spectacular day and see their amazing smile instead of doing all of the work yourself? 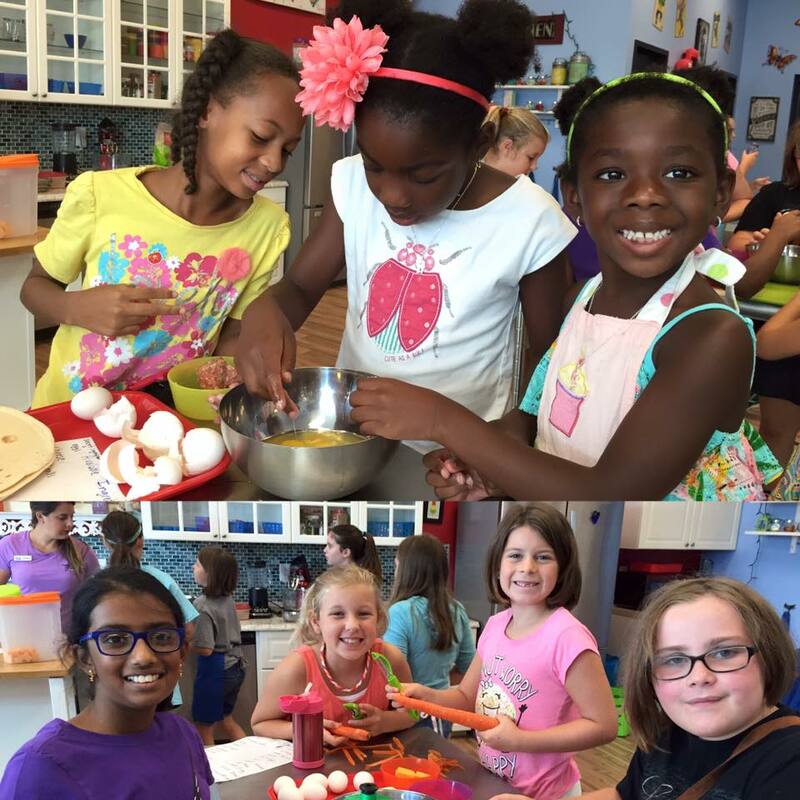 A sizzlin' cooking party at Flour Power Kids Cooking Studios will make your child's birthday or special event extra fun without creating extra work or stress for you. 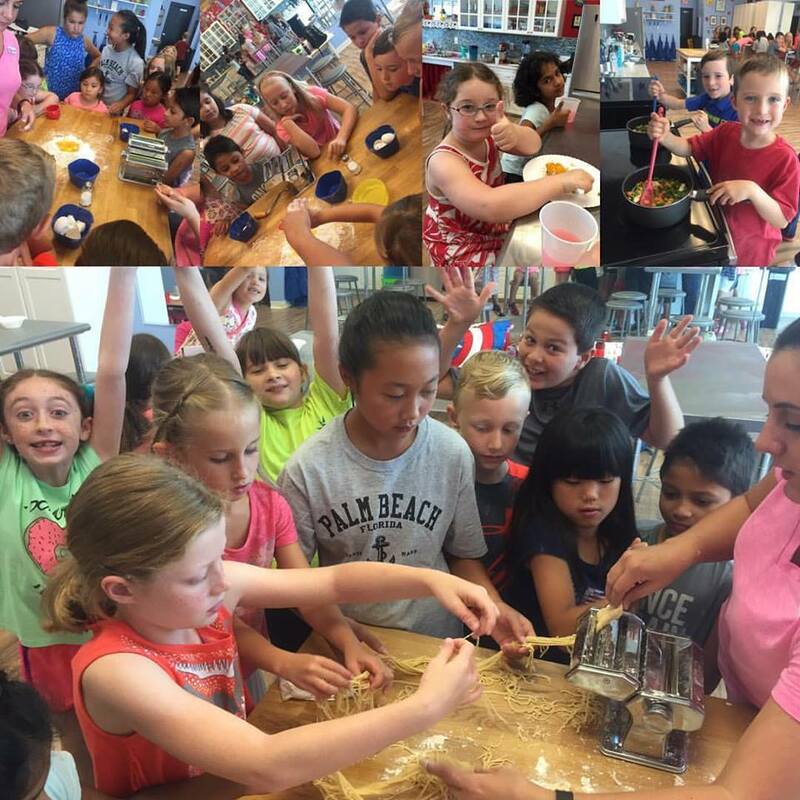 Starting at age 3 ... and we have Teen Chef parties too! Fun! Fun and teamwork! We work with you to design a menu and event that accomplishes your goals for your team. From Iron Chef Challenges to Throwdowns to instructor led classes, we offer flexibility and will happily design a program that works best for you. Just call us and tell us your goals and we'll design the perfect event just for you! Team-building activities are a way to provide high-impact learning, increase team skills and communications, and improve morale and productivity.